The Parents Association supporting Manhattan School for Children. Family involvement is vital to our school. 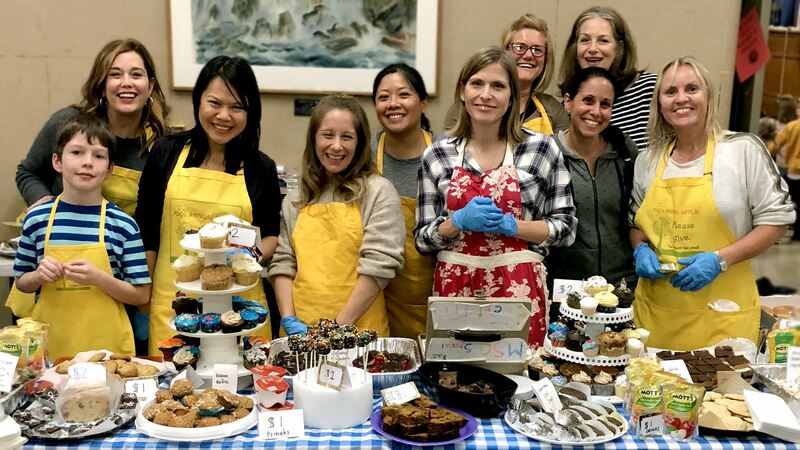 We rely on dedicated parent volunteers and the money raised from fundraising programs to ensure that Manhattan School for Children continues to be a special place for our children to learn and grow. Please participate and support our community with your time, your talent and your treasure. "Friends of MSC" is the parent association that supports the work and mission of The Manhattan School for Children, PS 333. We are a registered not-for-profit 501c3.